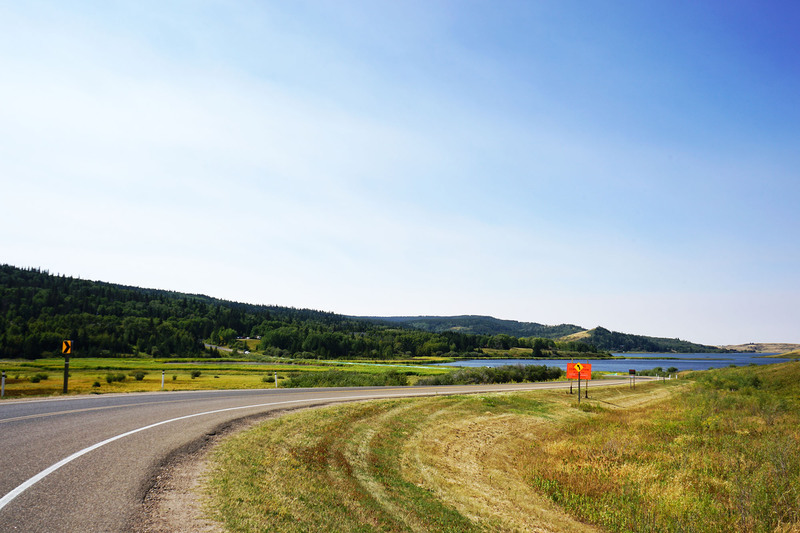 I turned up the volume on the radio in my rental Jeep as I cruised the undulating blacktop of Highway 41. 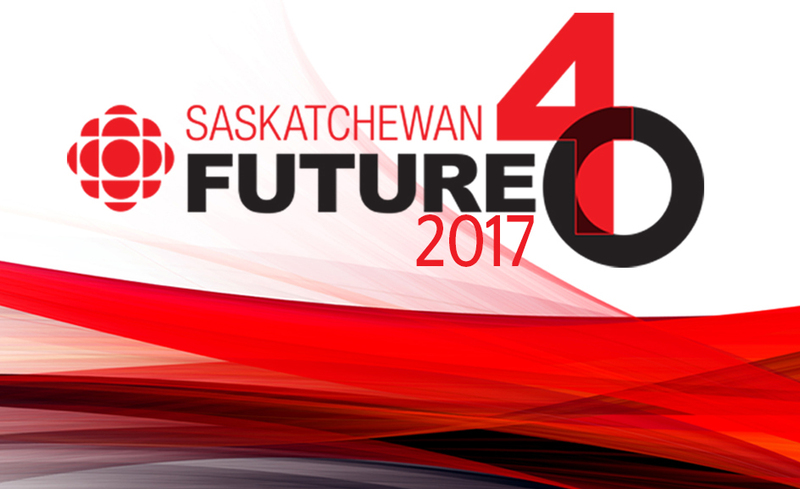 It seemed only appropriate to be singing along to the country music tunes of CHAT 94.5 FM out of Medicine Hat as I wandered off the Trans-Canada Highway and into the countryside. 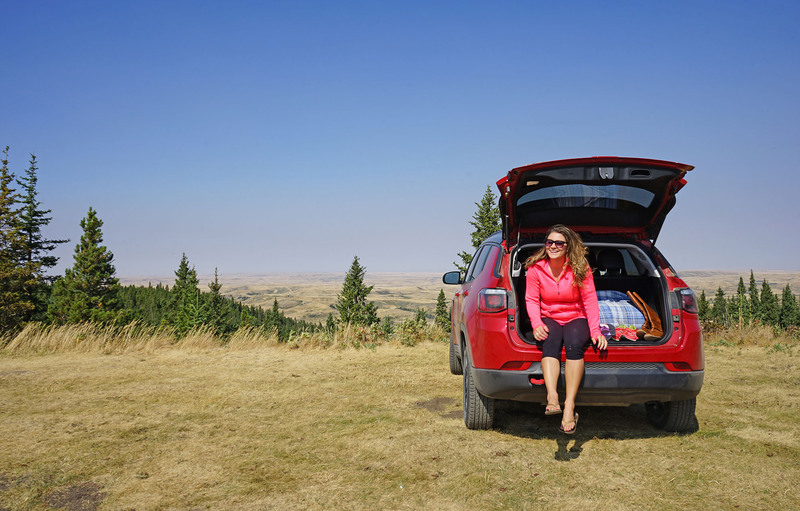 *HOT TIP*: For any true adventure while travelling across Canada – hop off the #1 highway whenever you can. 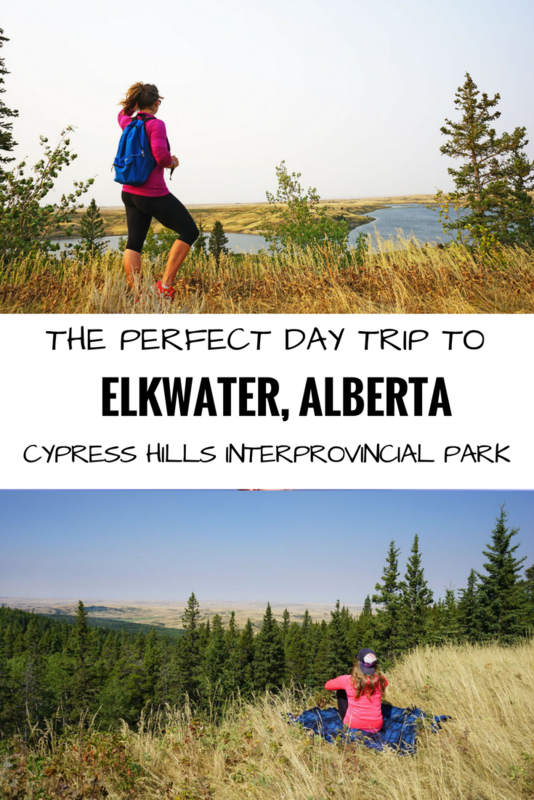 On my way for a day trip to Elkwater in Cypress Hills Interprovincial Park, I was looking forward to escaping the city and exploring a small piece of the Canadian Badlands. Due to the high risk of fire in the area, certain areas were closed to my wanderings. This actually worked in my favour. 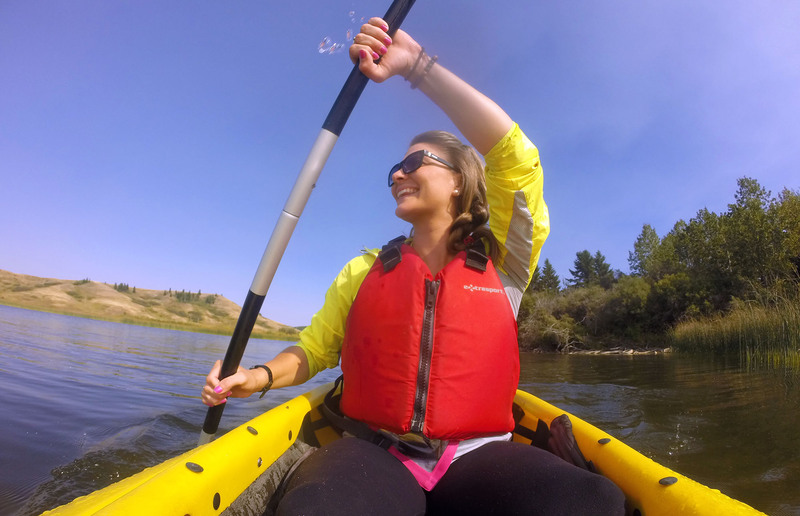 As I only had one day to explore, this helped me keep my options for adventure focused to around the lake. 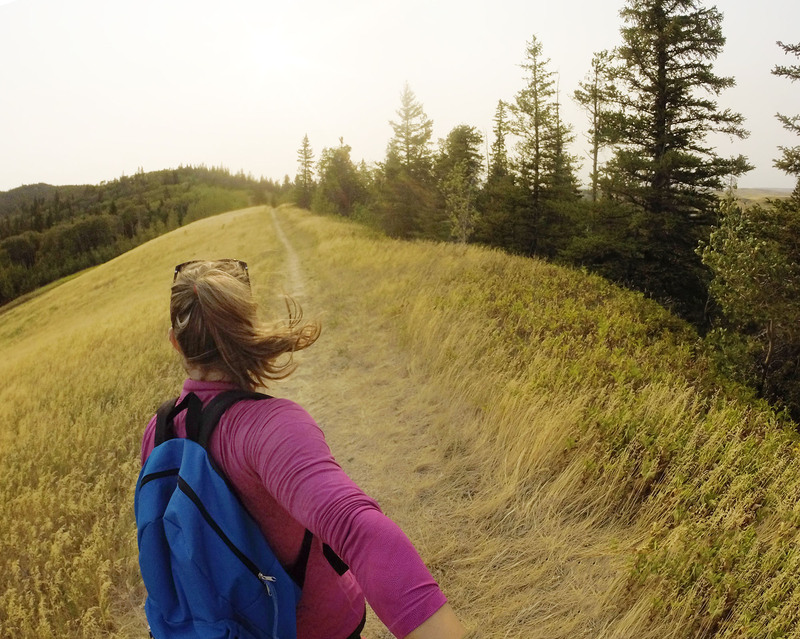 Here are five suggestions for a loose itinerary based on my experiences in the park. 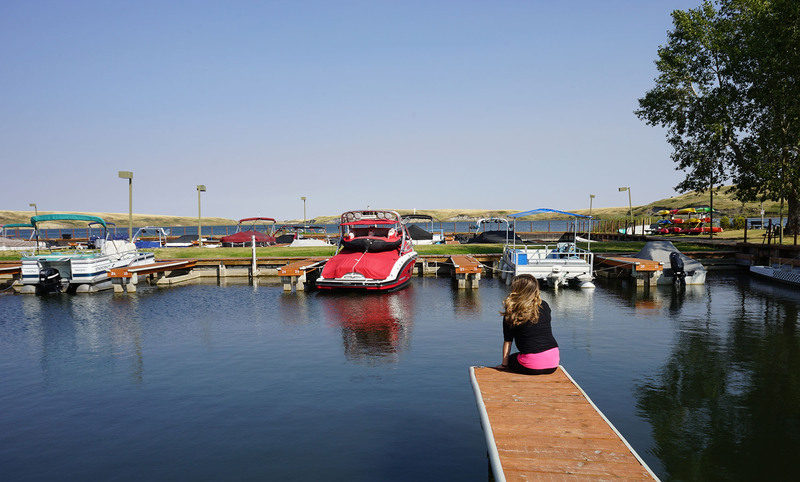 It’s a great outline for a day trip or to help plan a weekend or week-long stay. I like to get the “lay of the land” by driving, walking or biking around a new area. Descending from the hills and crossing Elkwater Lake into its namesake town, I decided to cruise the streets of the little hamlet. Most buildings within the park are located on the south side of the lake. There aren’t many full-time residents in town so most of the homes are seasonal cabins tucked into the pine and spruce forest. 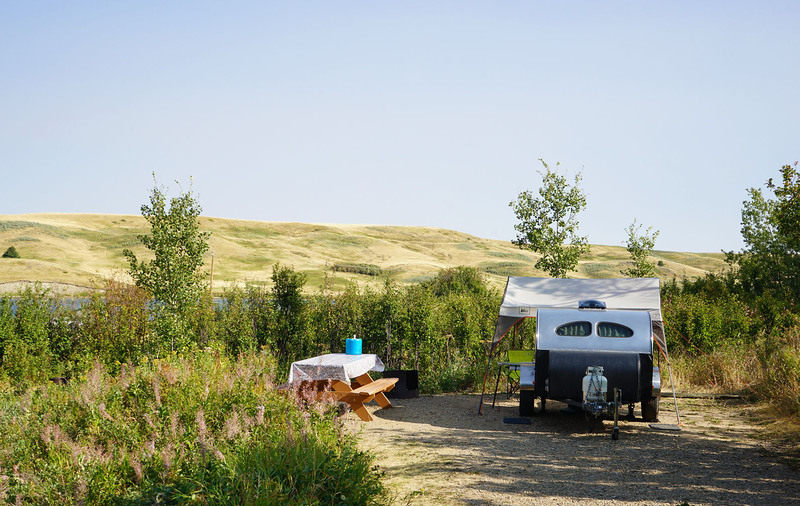 With only four avenues to explore, I quickly found myself travelling across to the campground on the west end of town, secretly picking out which site I would have liked to spend the night in had I brought my tent. 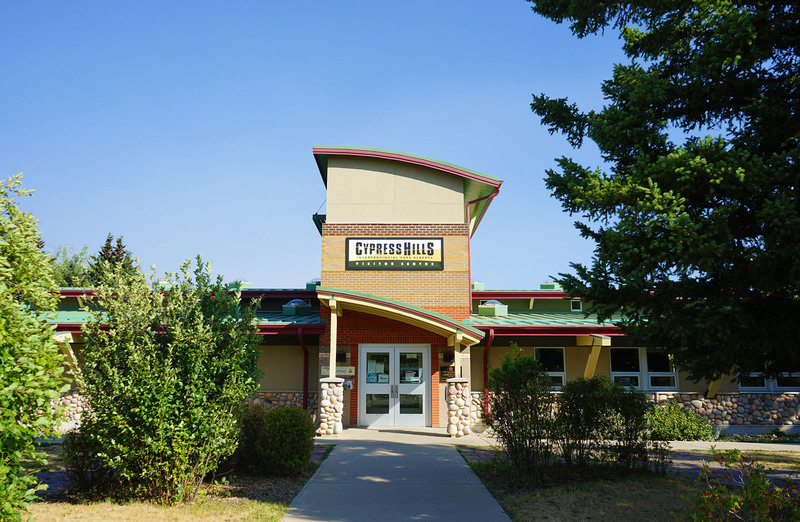 Back in town, I pulled into the Cypress Hills Visitor Centre to read up about the park history as well as its flora and fauna. The “middle” of Canada is known for its flatlands, so it’s always a fun fact to tell people that the highest point in the country east of the Rocky Mountains is right here in this park. At 1466 metres, it’s at a similar altitude as Banff – which also means it has a similar ecosystem. Although I wasn’t lucky enough to see any iconic Canadian animals during my day exploring, conservation officers set up wildlife cameras at various locations throughout the park. A few of the best photos and videos are played in a loop on a TV at the visitor centre so I was still able to safely watch cougars, deer, elk and moose explore the trails. There’s also a young taxidermied cougar on display in the centre so you can get a very close look at these powerful predators that call the hills home. Having learned some basic geography of the area, I decided to drive up to Horseshoe Canyon viewpoint to see it all in person. It’s the perfect vantage point for sunsets. It’s said that on a clear night, you might even see the glowing lights of Medicine Hat in the distance. 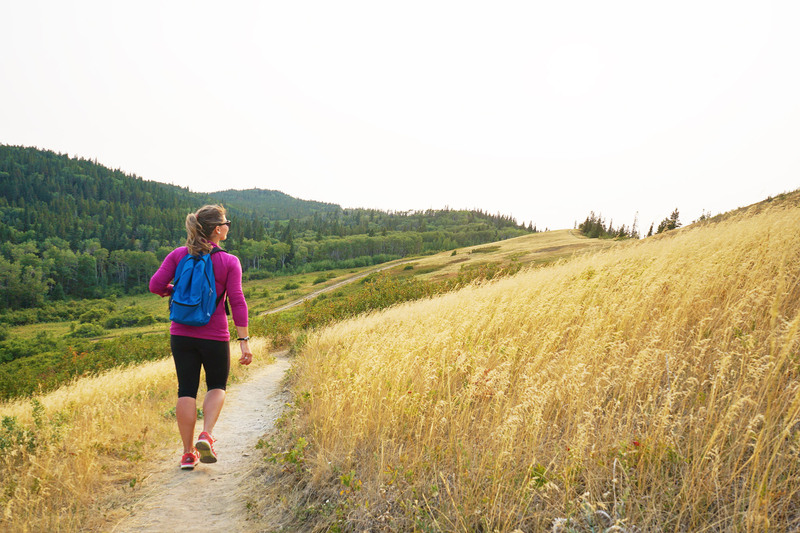 For those who love to hike, two trails lead directly from the townsite up to the viewpoint. 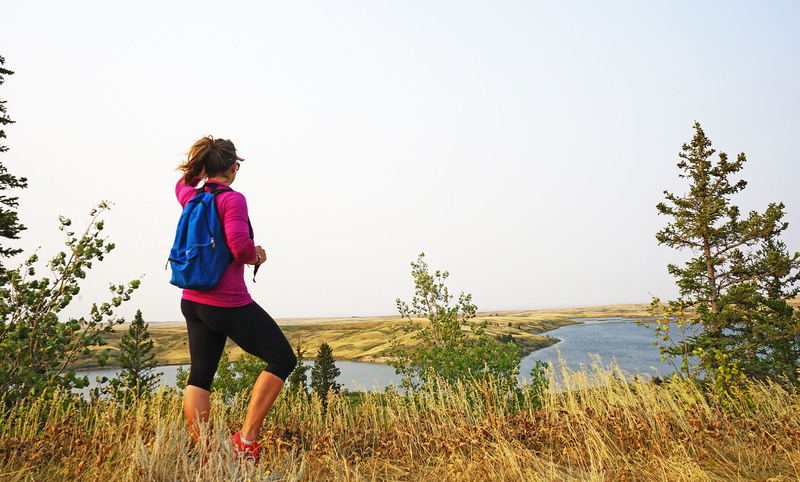 It takes a bit of effort to climb up to the top and at least a half day is recommended if you decide to do the 9.1 kilometre Horseshoe Canyon-Beaver Creek loop. If, like me, you decide to drive, keep an eye out for cows crossing the road. 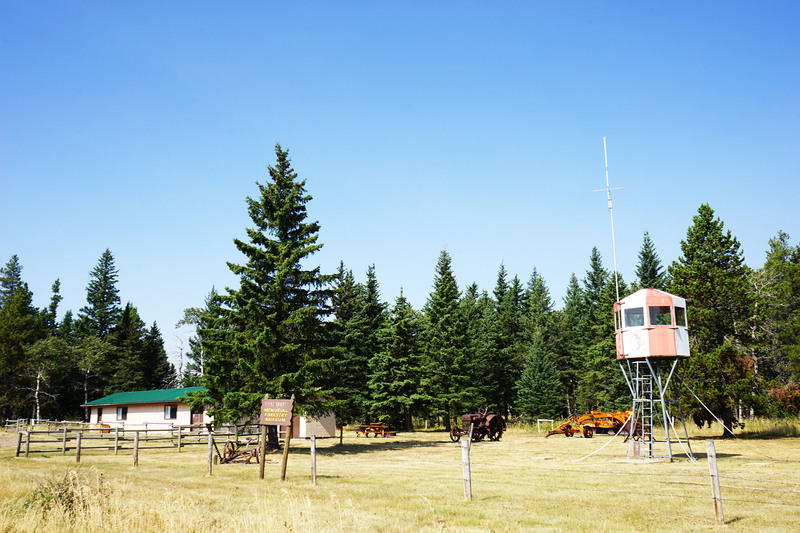 Consider stopping at the Tom Trott Memorial Forestry Museum and see what types of equipment were used in days past in this self-guided open-air museum. Although I didn’t hike the full Horseshoe Canyon trail, I was still hungry by the time I finished exploring the viewpoint. 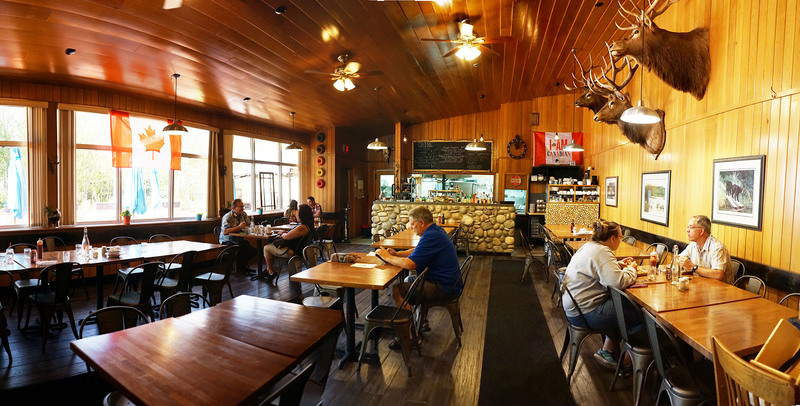 After receiving numerous positive recommendations, I stopped in to visit owners Becky and Alex at Camp Cookhouse and General Store, right next to the Visitor Centre. The decor of the restaurant is as country as southern Alberta gets. Colorfully painted bundt cake pans hang on the wall as do a selection of deer and cattle mounts and framed prints of wildlife. There’s even an old set of snowshoes hanging in one corner. The menu is creative, combining country classics like burgers, sausage, beans and cornbread with a few unfamiliar items. One in particular being jicama. I had to ask what the root vegetable was in my Smash Salad. 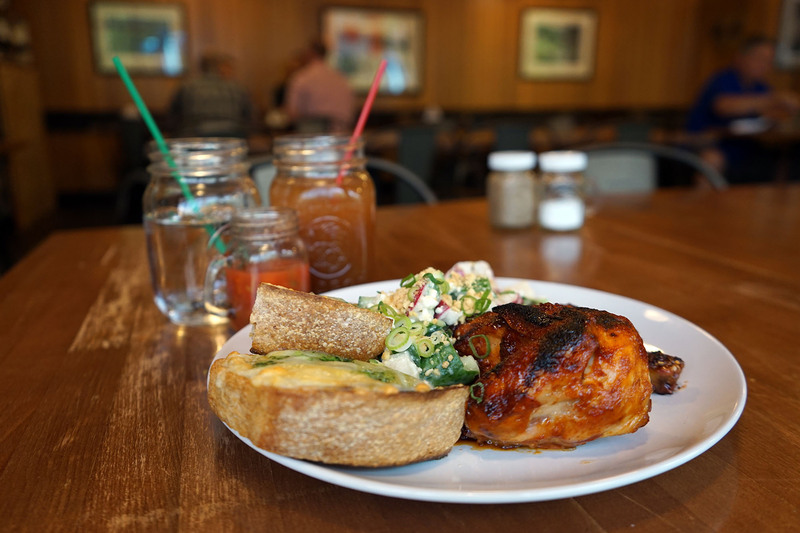 I paired my glazed Cornish hen half with cheesy garlic toast and an Arnold Palmer – half iced tea and half lemonade (all homemade, of course). Afterwards, I toured through the General Store to find a variety of local products sold on the shelves. 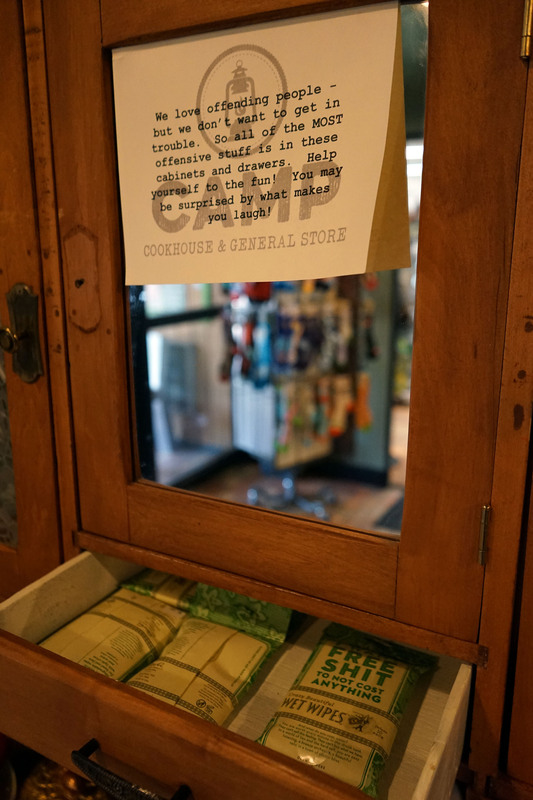 If you are looking for a laugh, make sure to take a peek at the goods for sale in the bureau near the entrance. After such a big meal, the only two suitable options are to either nap or get active. I chose the latter and popped back into the Visitor Centre to rent a kayak for an hour. I walked down to the marina with my paddle, safety kit and lifejacket and unlocked my yellow kayak. Launching off the sandy beach, I chose to head east towards the reeds near the beginning of the lake. How hard I paddled is up for debate as I chose to enjoy the sun, the scenery and the silence of the park in mid-September. 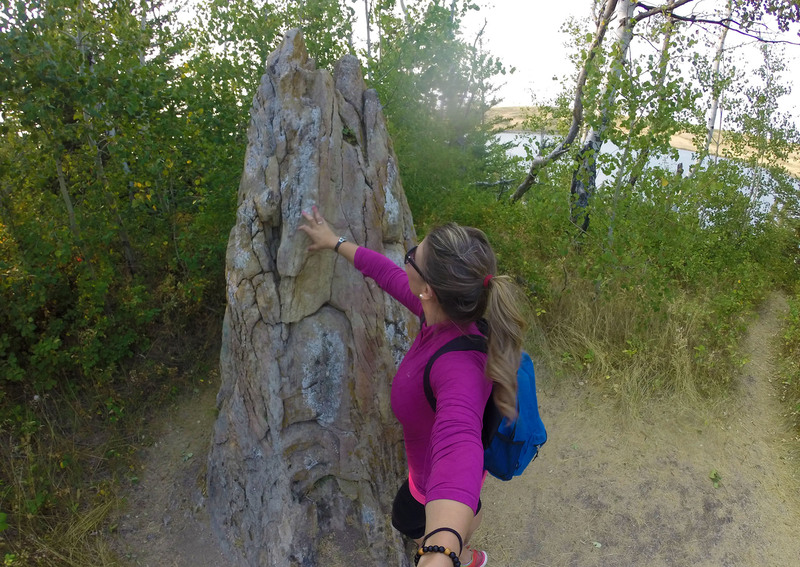 Returning my paddling gear, it was finally time to tackle a few of the hiking trails around town. I parked my vehicle at the West Central Day Use area and started up the Firerock Trail. It was a steep climb (although easily manageable) and I happily discovered a glacial erratic on the west side of the trail. 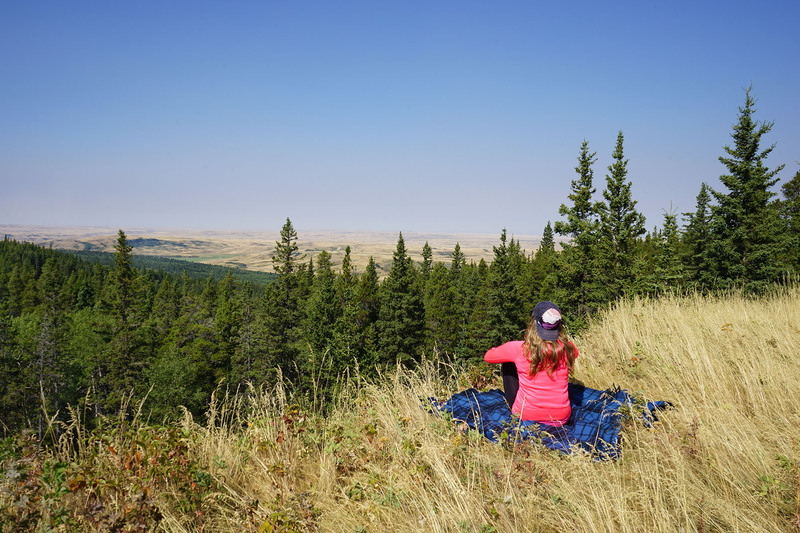 Although the Cypress Hills area was never fully covered by the glaciers of the ice age of 10,000 years ago, the surrounding land and lower portions of the hills were sculpted and eroded by the ice sheets. Continuing along the forested path, I connected to the Old Baldy trail. On the hunt for another viewpoint, I wanted to get to the top of the hill for a perfect lookout over Elkwater Lake. 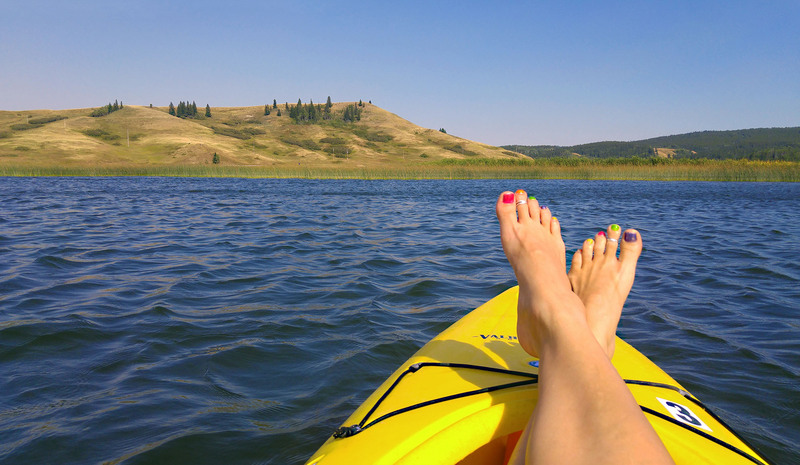 Emerging from the forest, I hiked along a grassy hill with a view of the lake to the north and a view of the Beaver Creek campground to the south. Planning to do a 4.8 kilometre loop, I ended up tacking on an additional kilometre or two amongst the poplar and spruce trees of the Beaver Creek loop. 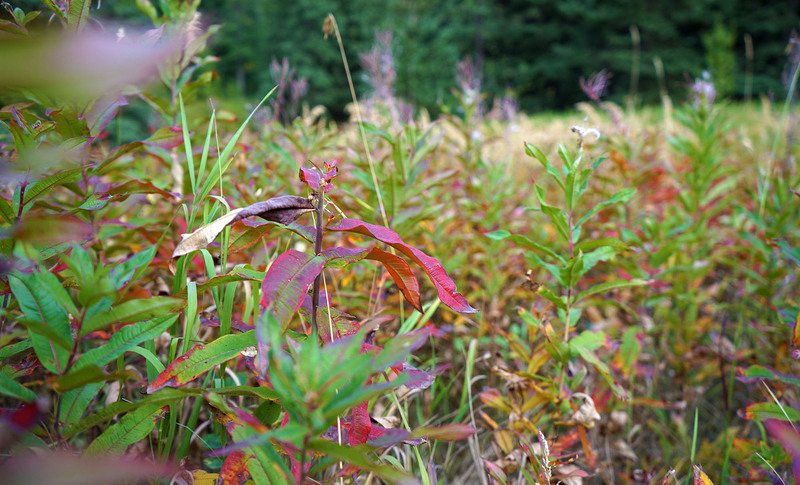 The leaves and bushes along the creek were on the edge of autumn, and the colours were quite brilliant. 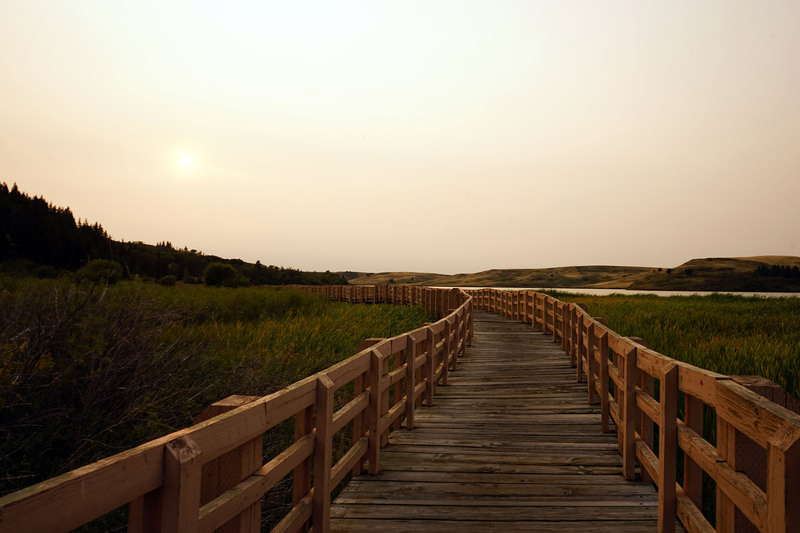 This path is perfect for families and is even wheelchair accessible. 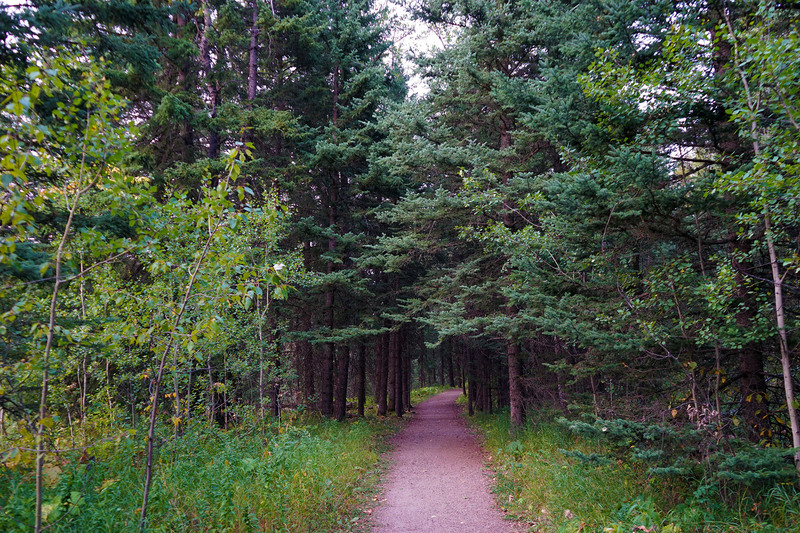 I hiked out through the campground and along the wooden boardwalk over the lake on my way back to my vehicle. With excellent timing, I managed to catch the sun setting over the lake to perfectly complete my day. Love the post? Feel free to pin it to reference for later!